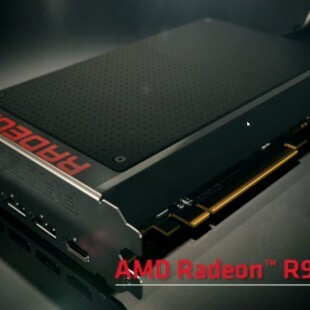 Gaming specialist iBUYPOWER has announced that adds three new gaming desktops machines with the fresh DirectX11 Radeon HD 6850 and HD 6870 graphics cards. 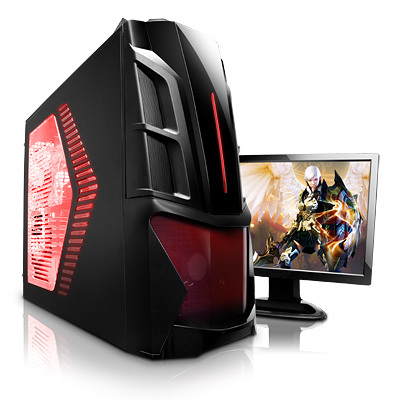 The new offer include Gamer Mage D295, D355, and Gamer Paladin F820 desktops systems. The Mage D295 starts at $899, features Thermaltake V9 gaming case, a liquid cooled AMD Athlon II X4 640 Quad-Core CPU, 4GB of DDR3 Memory, AMD Radeon 6850 1GB graphics card, LG Blu-ray reader/DVD combo drive, 700W power supply and an aone terabyte of storage space. 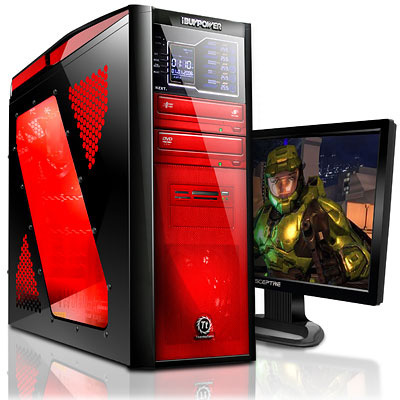 The Gamer Mage D355 is accembled in PSI CyborgX gaming case, packs a liquid cooled AMD Phenom II X6 1055T Six-Core CPU, 8GB of DDR3 Memory, the AMD Radeon 6870 graphics card, an 800W power supply, 1TB hard drive, a 64GB solid state drive and starts at $1,239. 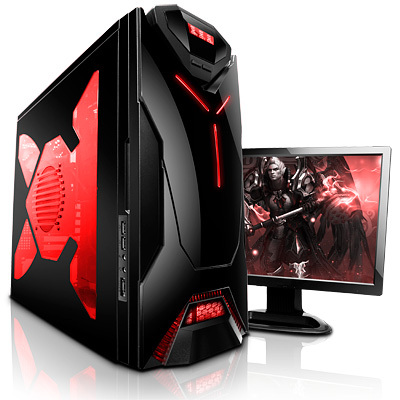 The Gamer Paladin F820 is packed in NZXT Guardian 921 R Gaming case and is powered by a liquid-cooled Intel Core i7 950 processor, packs 6GB of DDR3 Memory, the AMD Radeon 6870 graphics card, 700W power supply, a 1TB hard drive for $1,369. 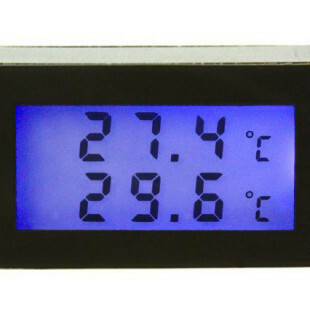 All iBUYPOWER systems come standard with 1 year limited warranty and lifetime technical support.